We can learn a lot from Allison Gannett. 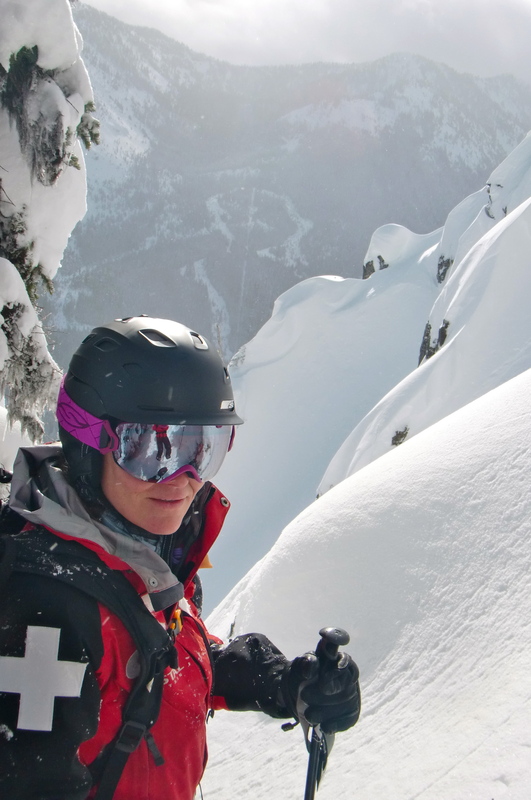 In addition to being a world champion Free Skier, a ski film star, a ski designer, and a master instructor, Alison has dedicated herself to championing environmental causes, tirelessly working to make our planet a better place. 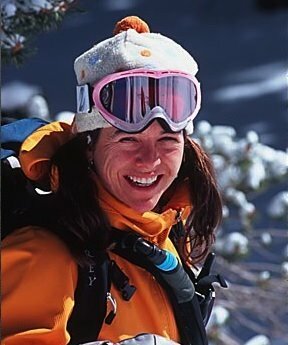 She’s worked on the environment with Al Gore, started the Save Our Snow Foundation and The Office For Resource Efficiency, teaches environmental awareness with the Global Cooling Tour, and been named one of the Green All Stars by Outside Magazine. 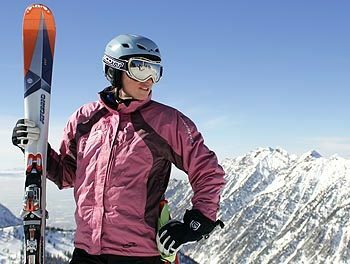 Alison is also member of TheSkiDiva.com forum for women skiers, and she kindly consented to answer some questions for us. SD: Many athletes are involved in supporting various causes, and I know you’re extremely involved in the environmental movement. Tell me what led you to become so active in this. When and how did you begin? Was there some sort of epiphany? AG: I have been involved in the environmental movement since childhood and especially college. I was an environmentalist, and worked on consulting for global warming for the last 20 years. My professional freeskiing career came afterwards. I did have an epiphany to blend my two careers when I injured both my knees at the X Games. I realized then that the ski industry was pretty shallow, and that I was just a number. I needed more, so I sought sponsors that cared about doing good for the planet, and that had ideals like my own. Everyone said I was crazy, but it turned out to be the best desicion I ever made. Seems like if you follow your heart and not the masses, things work out better! SD: As part of this, I hear you’ve built a straw house in Crested Butte. Why did you build it? What were you trying to demonstrate or accomplish? How is it different from living in a conventional house, and is it something you see as really taking off? AG: I’ve always been determined to walk the talk, so building my home was a natural place to show what is possible. Showing is always better than preaching. I built it in 1997, and it was the first straw bale home in a National Historic district – in Crested Butte, Colorado. I designed it and general contracted it. I wanted to show that being green doesn’t have to cost more or look weird. That you can have your cake and eat it too – a beautiful non-toxic home, with super energy efficiency and insulation, built with local materials, and solar electric, solar hot water, and passive solar heating, also. SD: Tell me about your Global Cooling Tour. What does it involve, where have you been, and where are you going? Does it take up a lot of your time? AG: I started my official Global Cooling Tour two years ago. My aim is to educate the world on solutions to global warming, but doing it with exciting images and movies from my crazy adventures around the world. 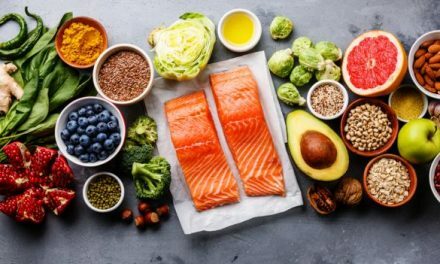 I work with individuals, businesses, events, communities, trade shows, and governments, teaching my four-step CROP framework for solutions to climate change. I work to show solutions, such as my Ford Escape SUV, converted to a plug-in hybrid vehicle that gets 100 miles per gallon, and the first SUV in the world powered also by solar power. I do many presentations around the US and all over the world. SD: What led you to choose freeskiing over other types of skiing? What skill sets do you find most valuable for it? AG: I was a bad ski racer as a kid, and also a mountaineer, so both gave me great technical skills. Many years later, I was discovered by Warren Miller’s film crew, and that is how my ski career started. I never could stay inside the gates racing, so it was a natural fit to express myself more freely. SD: I’ve seen videos of you skiing down some incredibly hairy stuff in Alaska. Can you tell me what goes through your head when you’re doing something like that? AG: The really hairy stuff takes some work, but I think my mountaineering background really enabled me to adjust to Alaska uber steeps easier than most. I could read terrain really well, and knew crevasse rescue and avalanche safety, and I was comforable being alone on top of a remote peak. It still is one of the craziest rushes in the world, but like anything, if you are prepared, it comes naturally. It still is weird having terrain so steep that you can’t see your next turn, with all the snow pouring down around you, and literal free-fall between turns. I also loved showing the boys that women can really rip just as hard as the men! SD: Is there a particular run or place that really scared the stuffing out of you? If so, what was it and why? AG: I would get the most scared when the people I was filming with did not have avalanche training or big mountain skills, which was pretty much all the time. You are only as safe as your crew to save you if things go wrong, and that drove me nuts filming the sick stuff. When the avalanche conditions would get creepy, I’d get a sick feeling and I learned that it meant to pull the plug and hop a plane home. Lots of bad stuff usually went down when I left. But I also had some close calls with avalanches, and almost complete burials, when I wasn’t paying attention to my gut, knowledge and intuition. SD: I know you’re involved with Head skis. What do you like about them, and what do you ski on? AG: I am on the Head Women’s team – there are 14 of us, each from a different country around the world, and we get together to design the Head skis, inside and out. I don’t think there is another company in the world that actually has skis designed for women, by women, and I love that. I like that they are easy to ski, yet fun, and the graphics are really cool. I usually ski on the Head Sweet One, which a fat skis that rips on the groomers, and of course is fantastic in powder and crud. Fat skis make me a hero skier, and will do the same for any woman wanting to expand her horizons. We are working on a super fat ski called the Head Bitchy One, and I can’t wait!! It will be 110mm under the foot, but can also ski groomers amazingly well. SD: What clinics will you be doing this year? When and where? AG: Right now I’m doing the Head Rippin Chix Steeps Camp on Feb 14-15 in Crested Butte. It is open to women who tele or alpine ski black runs and goes up from there in seven levels. I sell out every year, and it was chosen as one of the three best camps in the country. I have special guest champion freeskier instructors, like Wendy Fisher, Carrie Jo Cheroff, Jill Sickles Matlock, and Susan Medville. I’ll be working on several other camps also – check www.alisongannett.com for more info. SD: Between your skiing and your environmental work, you’ve accomplished so much. What’s next? AG: Well, saving our ecosystems such as our snow and water is a tough job, because it never ends. This year I had some great honors, such as training Al Gore’s staff, and being selected as a Green All-Star next to Leonardo DiCaprio and Arnold Schwarzenegger, but the planet is in dire circumstances. My goal is to bring the message of solutions to climate change to Hollywood and the world, working to brand my four-step CROP solutions framework so that people are not so confused in what to do to make a difference. My athletics such as skiing and biking give my life real balance, as my enviro job can be pretty depressing. We are also launching a film on my adventures to document glacial recession in Pakistan this year, and that will be fun going to the big film festivals, while also getting the solutions message out there. I’m also working on educating politicians on solutions, because Washington seems pretty clueless on climate change. I also want to have some fun, by teaching more Rippin Chix camps. And I also work hard to prepare my life for what I predict will be a tough future – rising oil prices, more extreme weather, decreasing food availability, overpopulation, etc. I am working everyday to make my own life more sustainable. R – Reduce your carbonfootprint – eat organic – Clif Bar, and local when possible, support companies making a difference such Patagonia, Osprey, and Smartwool, get an energy audit on your house by contacting your electric company, inflate your tires, take your roofrack off and by a high mileage vehicle. P- Finally, after you have reduced your footprint, produce your own power with wind, solar, etc. SD: What’s your idea of the perfect ski day? AG: A remote hut in the woods, deep powder, tons of great food, my boyfriend, friends, or family. SD: What’s your favorite apres-ski meal? AG: I have to say that pizza is my favorite apres meal, but I love chocolate chip cookies, also.